launches a New Approach to Braille Label Making. using Braille to expand their world. and to expand their presence in the blind/low vision market. labeling, but nothing as incredible as this upgrade is projected to receive. 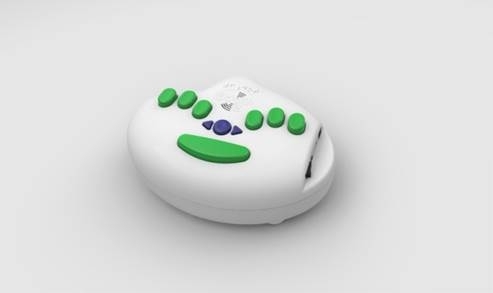 Attached to this press release are images of the 6dot Braille Label Maker. available for interviews by phone, Skype, or face to face. directly and from our nationwide distributors. David Andrews and long white cane Harry.